Ready to gain weight? 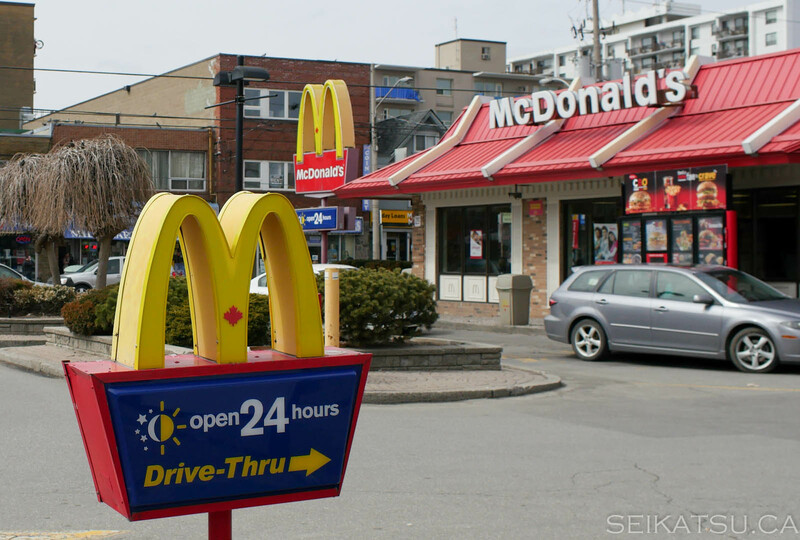 In this post, we’ll help you get the most value out of your Canadian fast food binge through advice straight from our Canadian correspondents! 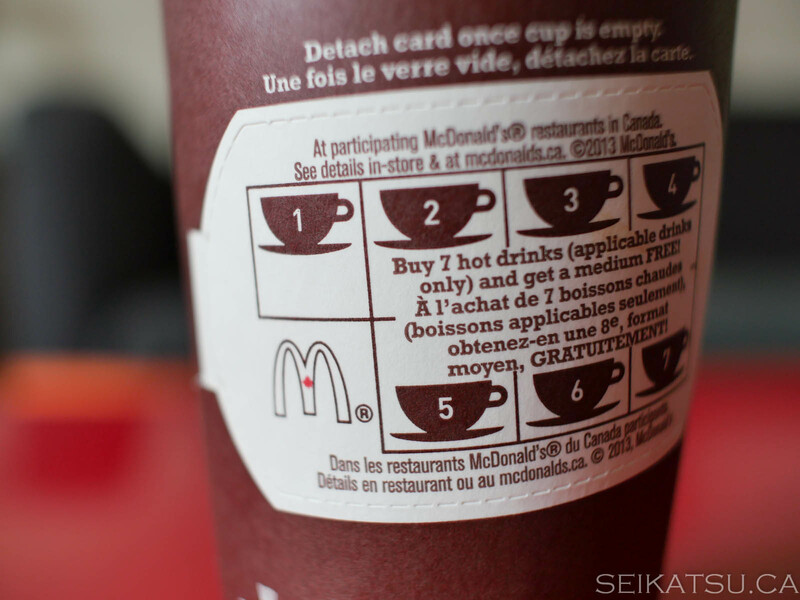 You can get a free coffee refill at McDonald’s if you don’t leave the restaurant (take out). Depending on where you go, you might get one refill, or in some places outside of downtown, more, which means you can drink until you’re bouncing down Bay Street! McDonald’s coffee is actually really good. We like it more than the Tim Horton’s regular coffee, though we favor the Tim Hortons dark roast a little more. Also, don’t forget to use the coffee card and stickers to save up for a free coffee. Also, you can often save money by using the Mcdonald’s app for your iPhone or Android phone. The app contains current digital coupons you can use by showing your phone to the staff. Sometimes, a coupon may disappear from your app. If it does, go into the app settings, and delete the “App Data”. Also, the wraps at McDonald’s aren’t bad, but some Japanese may find the sauce too much (sweet, salty). Ask for half sauce. You can also ask for packs of chicken nugget sauce to go with your fries – BBQ, Honey Mustard, and Sweet And Sour. Or, you can keep the sauce to use for later. Double the onion rings or french fries in your combo by upsizing to a large for only 60 cents more. Or switch to a poutine for another $2. You can also order “Frings” at Harvey’s, which is half fries and half onion rings. Also, check your mailbox for coupons. They always have coupons available that will bring their combos down to around 5 dollars. Also, if you don’t like pickles on your hamburgers, but like crunchy pickles by themselves, ask the employee for “pickles on the side”. They will wrap a bunch of pickles (usually 3, but you can ask for more) separately. 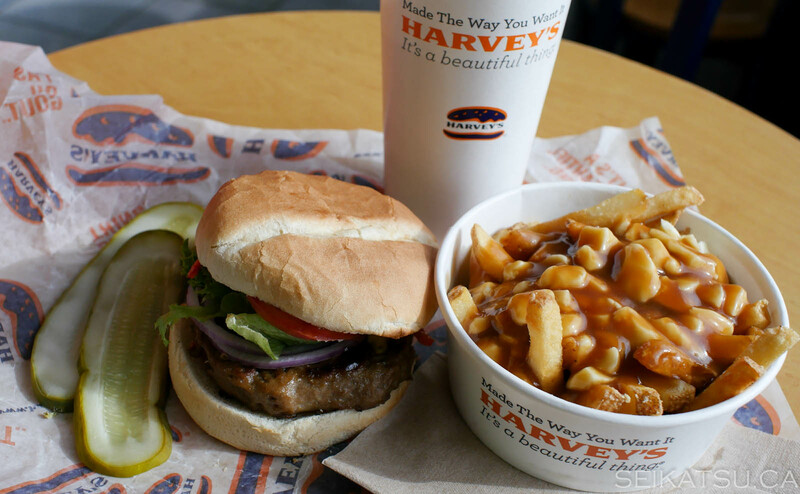 Finally, don’t leave Canada without eating a classic Angus burger at this truly Canadian fast food chain. Unlike other fast food chains (McDonald’s, Burger King, Wendy’s), the Harveys burgers are thick and actually look similar to the pictures on the boards. Hopefully, an app similar to the McDonald’s one will be released soon. At the time of writing, the app only works Harveys restaurants in Winnipeg. 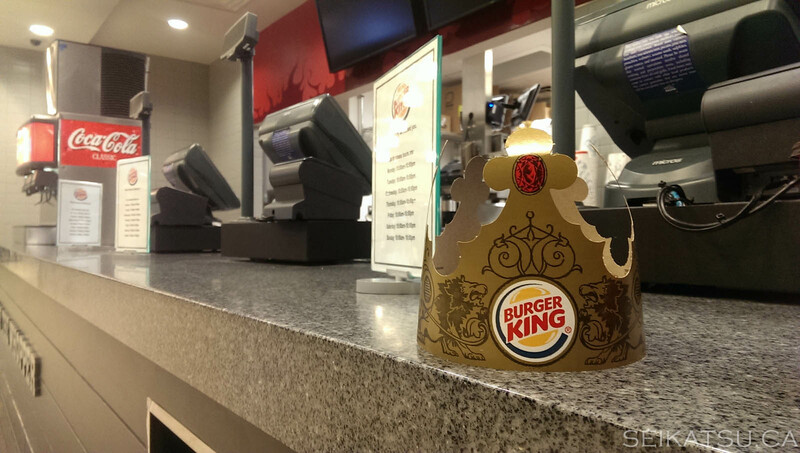 We don’t have any great tips for Burger King other than the free paper crown. It’s great for a last minute costume! Other than that, we don’t like their pre-made onion rings as much as Harveys. 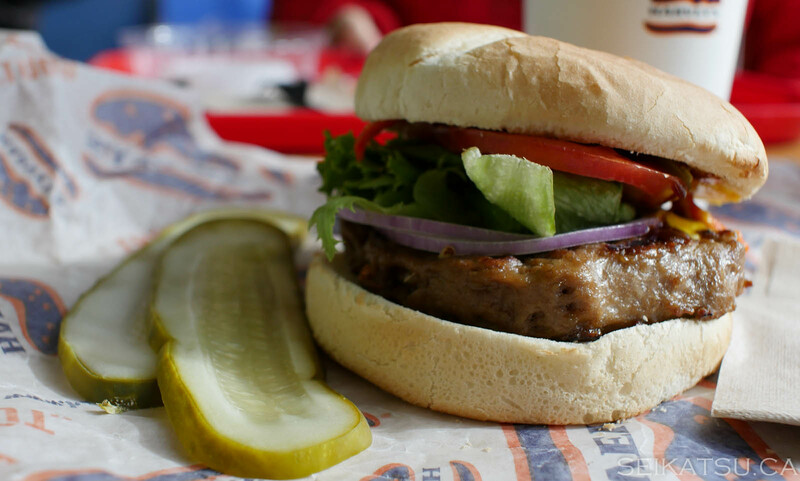 They also have veggie burgers like Harvey’s if you’re vegetarian, but the Harvey’s one is better. When making your sandwich, you can ask for extra veggies and make your sandwich really fat and healthy. For example, say “lots of lettuce”, “lots of cucumbers”, “lots of green peppers”. It will become good enough for 2 or 3 meals! Just make sure you don’t save it for too long, because the sandwich becomes soft and yucky in the bag. By value, the Subway daily special foot long sub is probably the best. KFC tastes almost the same in Canada as it does in most places, except maybe the USA since the chickens are fatter on hormones and cheaper than water. Instead, if you live in Toronto, go to Popeye’s Chicken! If you live in Vancouver, go to LA Chicken in Richmond instead! LA Chicken requires a bus ride from the Skytrain, but it’s worth it.